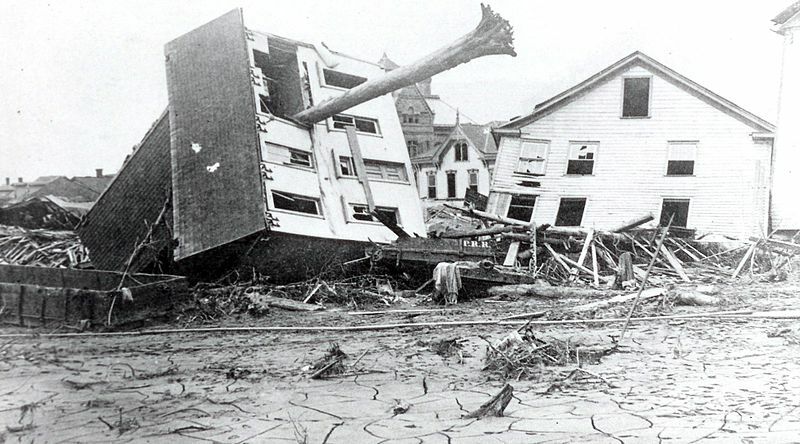 Aftermath of the1889 Johnstown flood (via Wikimedia). After a hard rain in the spring of 1889, a man-made lake burst through a dam. 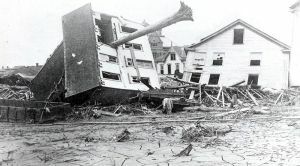 A wall of water three stories high ripped through Johnstown, Pennsylvania, destroying the town and killing more than 2,000 people. Jed Shugerman, a law professor at Fordham University, says attempts by townspeople to sue dam owners were unsuccessful. “No one ever paid a penny through a legal claim to any of the victims,” he states. After that tragedy, many states around the country changed their laws. Today, landowners are held strictly liable for accidents caused by dangerous behavior – like storing large amounts of water behind poorly maintained dams. Learn more from the Johnstown Flood National Memorial. The Pittsburgh Post-Gazette discusses the lessons learned from the Johnstown disaster. 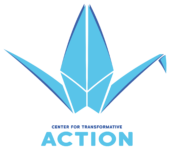 This segment was produced in partnership with Cornell’s Atkinson Center for a Sustainable Future and made possible by the Foundation for Pennsylvania Watersheds.